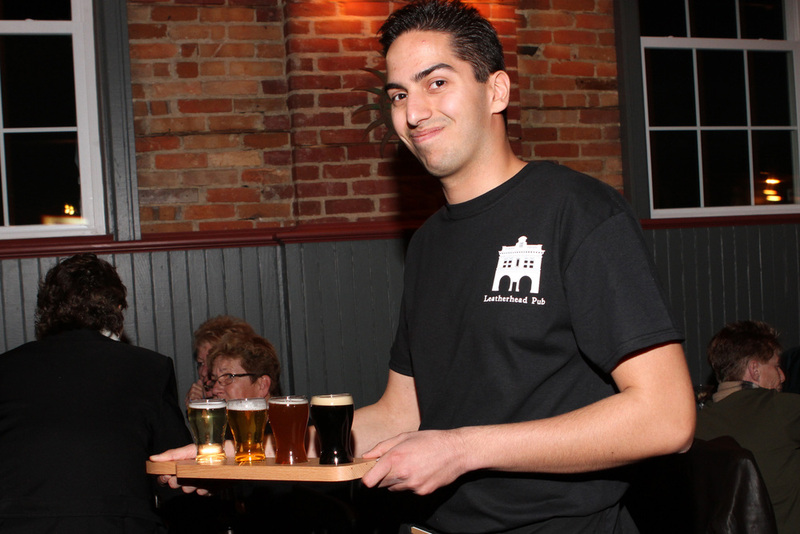 Located in the heart of Egg Harbor City, Leatherhead Pub is a familiar landmark with a new twist. Created by Chef Lisa Savage, the pub features hand crafted food, beer, and spirits with a focus on local Jersey influences. The building is an old firehouse from 1918 that has become an iconic landmark of the town. Leatherhead Pub's focus is to feature great food and drinks, while becoming a community meeting space for all. We are located right on the White Horse Pike, minutes from the Atlantic City Expressway, and a short walk from NJ Transit train stop. Stop by late Saturday nights for our Live at Leatherhead series featuring local musicians from South Jersey. Want something to go? Feel free to call us for any take out orders. Looking to book a party? Check out our new private event space and contact us for pricing. All pies are 12 or 14 in. 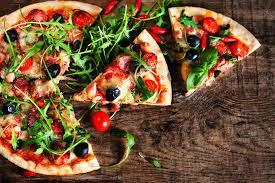 Additional toppings $1.00 ea. (R) Red Pie, (W) White Pie. Please ask your server about our meat and fish specials, as they change daily. 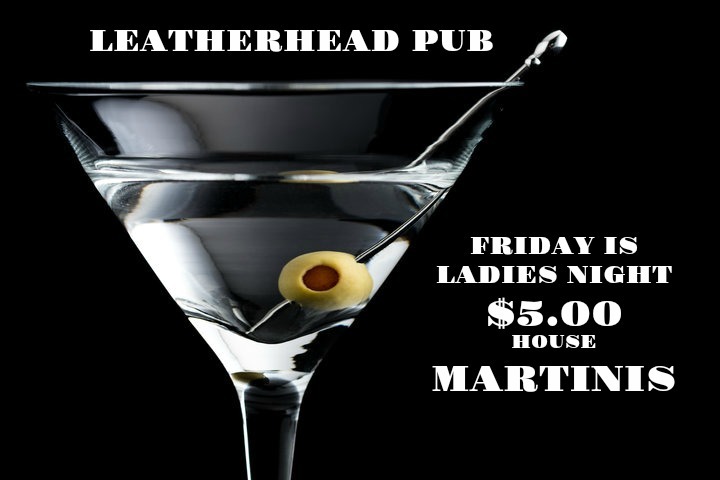 5.00 HOUSE MARTINIS FOR THE GIRLS !